4381 N Us 231, is located in Rensselaer, IN 47978. It is currently listed for $144900. For more information, contact us at expert@hudlisted.com or call our Distressed Property Hot-line at (888) 576-0062.&lt;br /&gt; &lt;br /&gt; 4381 N Us 231 is a single family home and was built in . It has 3 bedrooms and 1 baths. 4381 N Us 231 was listed on . 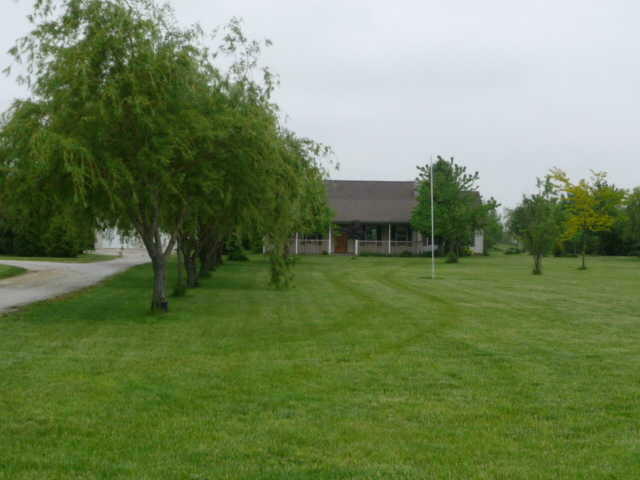 4381 N US Highway 231, Rensselaer, IN 47978 is a 3 bedroom, 2 bathroom, 1,748 sqft single-family home built in 1997. This property is not currently available for sale. The current Trulia Estimate for 4381 N US Highway 231 is $228,232.